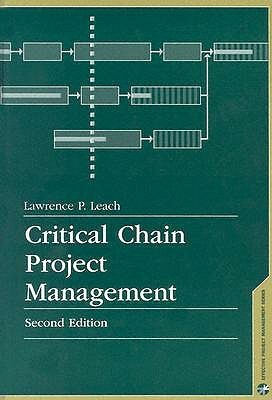 The first book to address Critical Chain in the Project Management process. It covers the basic concepts of the Constraints Theory and how to apply it on the project scheduling process. 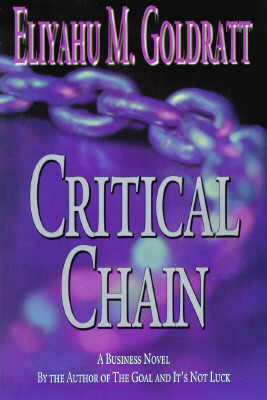 Popular book about the critical chain process. In a narrative format, Goldratt address the Constraints Theory to the planning and production process. Very polemic and intriguing book. 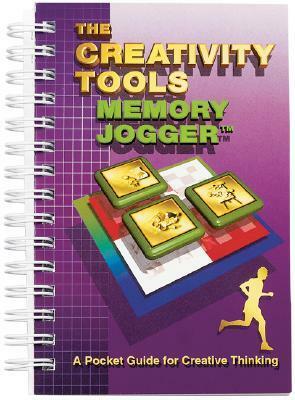 For those who like pocket books, this Memory Jogger comes with ideas and simple tools you can apply to develop the creative process. It is very handy but do not expect to "learn" creativity on this book. It is a "toolbox" and not a learning book. Spetacular book about the financial aspects of the project. Unfortunately this is a sold out book, very hard to find. Despite of being an old edition, I consider this book one of the best books that I've ever read about financial engineering of capital projects. Book the discuss the project selection process to create the portfolio. Approaches mainly the aspects related to the benefits and strategic alignment. Another impeccable book of Max Wideman (like the Cost Control of Capital Projects). 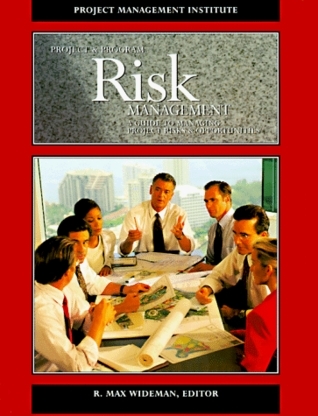 He explains the basic concepts of Risk Management in a very straightforward and didactically way. 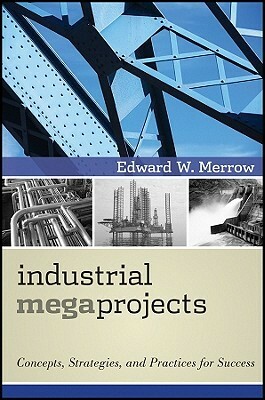 Classic book about Megaproject. I was fortunate to attend his course in 2012 and his approach and objectiveness in this book is outstanding. If you need to understand more about huge projects, FEL process and shaping of this kind a project, this is the book for you. 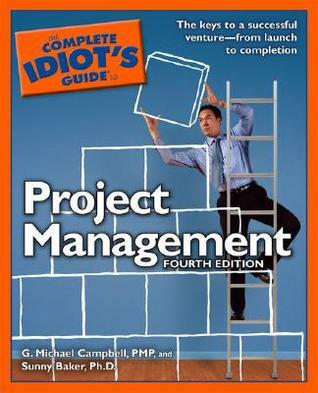 Book that, with a very suggestive name, presents the basic concepts of project management, focusing mainly into the "non project managers" public. 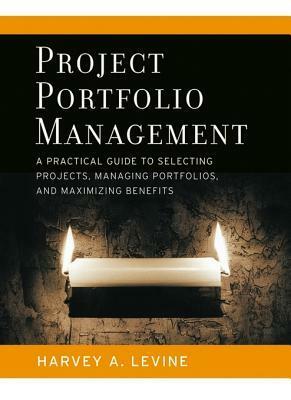 Interesting study about the benefits and the value proposition of the "Project Management". 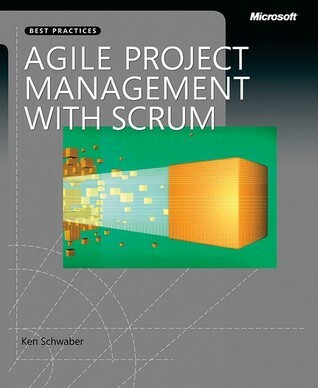 Classic book of Ken Schawaber about Scrum. If you work/intend to work with Scrum this is a must-have book. 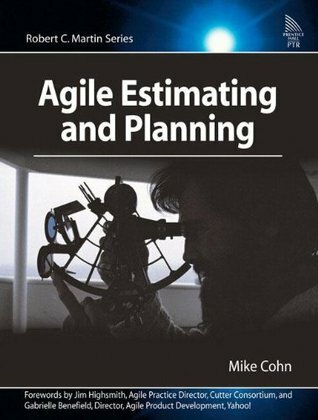 Another important book to understand the process of planning using agile methods. 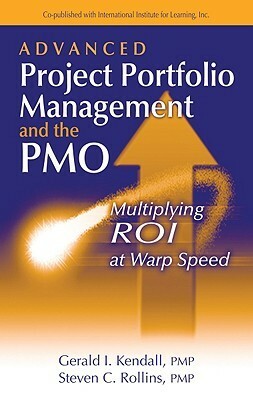 Good book about PMO and Portfolio. For me the title was very powerful comparing with the content. I was expecting something related to the calculation of PMO ROI. Despite this it is a very good book about the topic.